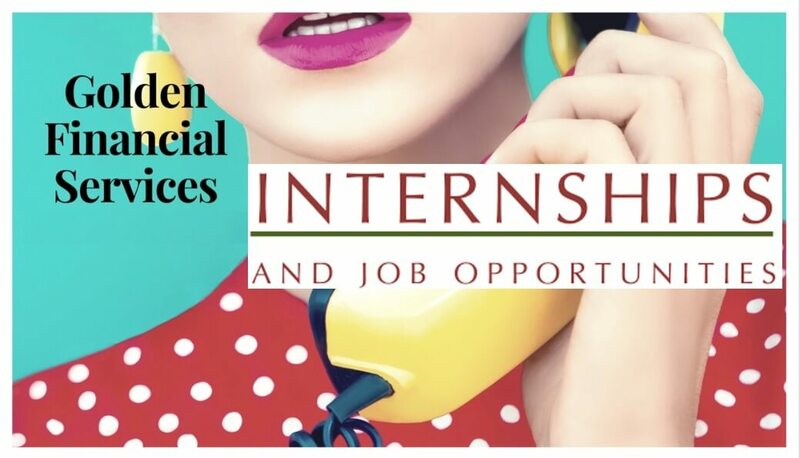 Chicago Paid Internships at Golden Financial Services not only offer a paid position but also teach young students how to operate a business. Although this position is categorized as a sales position, in reality, this is more than just a “sales position”. Our “Certified Debt Relief Specialists” operate like the best entrepreneurs in the nation and earn incomes like what doctors’ take home. They manage a pipeline of thousands of consumers on a day to day basis by using proprietary company methodologies, software, and systems. You will learn to maximize your sales abilities by learning from senior managers of the company and being introduced to the most efficient technologies that 2018 brings. What’s the “right mentality” for sales? Make Sure To Put “REGARDING INTERNSHIP IN CHICAGO” in the subject line of the email. Next, read about Chicago debt relief programs — these are the programs you will be offering as an intern.